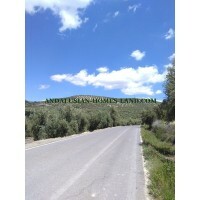 Plot of land, perched on rocky outcrop, within the historical zone of the village of Iznajar and having fantastic uninterrupted views over the lake. construction each floor making a total of 194m2 space available for balcony, patio, gardens 60m2 The plot is situated in a quiet cul de sac with access to all connected services. 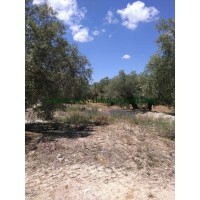 This farm consists of 3 fanegas of land of olive trees. 18000m of productive olive trees. 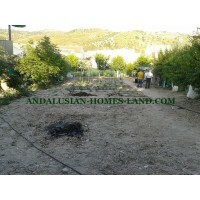 The land is located near the road five minutes from Villanueva de Algaidas.